It is going to please vapers with unbelievable flavor and vapor production. The developers have created a unique chimney. It works to condense the vapor in order to concentrate the flavor of your e-juice. 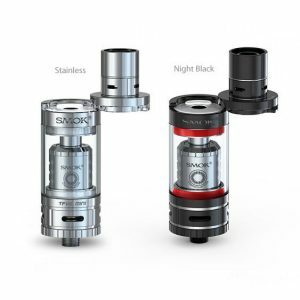 A vaping market offers a great variety of tanks. That is why companies create new tanks with even more impressive functionality and design so that they can be strong competitors to already existing products. 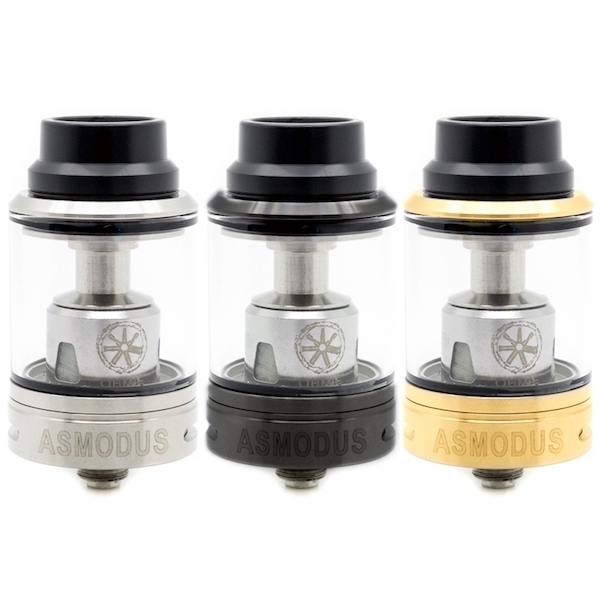 AsModus brand proudly presents one of their newest developments – the asMODus Ohmie tank. It is going to please vapers with unbelievable flavor and vapor production. The developers have created a unique chimney. It works to condense the vapor in order to concentrate the flavor of your e-juice. As a result, the flavor becomes more crisp and intense. Accordingly, you get more enjoyable vaping experience. Measuring 24mm in diameter, the asMODus Ohmie boasts large e-juice capacity. It is capable of holding 4ml of your favorite e-liquid. 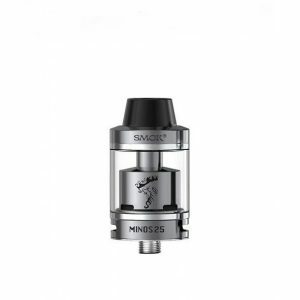 Thus, you can enjoy a long period of vaping before a need to refill the sub-ohm tank. Also, the Ohmie atomizer features a convenient top filling system. 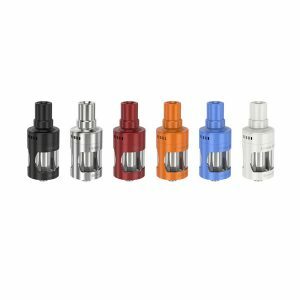 You can fill the tank via two large top filled slots, which are concealed by the threaded Delrin wide bore drip tip. Besides, to provide max flavor potential, the asMODus Ohmie comes with a dual bottom airflow system. You can control the airflow by adjusting the bottom airflow ring to close or open the airflow slots. By the way, the tank work with two different coil heads. A 0.2ohm sextuple coil allows achieving the most vapor production possible. While a 0.5ohm dual coil brings a cooler, more flavorful vape. 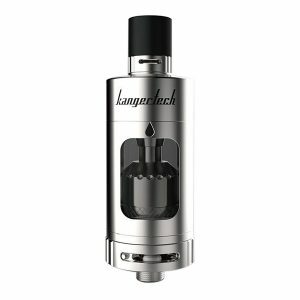 What concerns the design, the atomizer is made of stainless steel and glass and is available in several color finishes. No doubt, the asMODus Ohmie tank worth your attention.